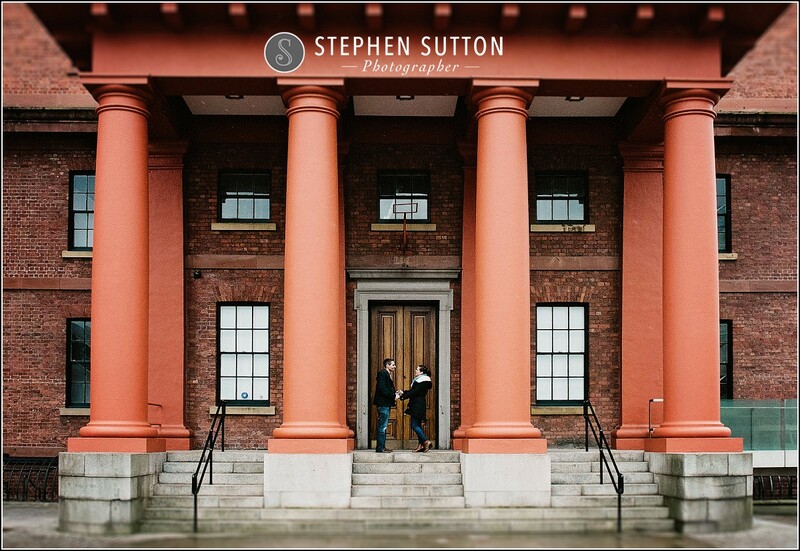 It’s no secret that Liverpool is one of my favourite cities in the UK, I love working there and also just spending time there when I get the chance. 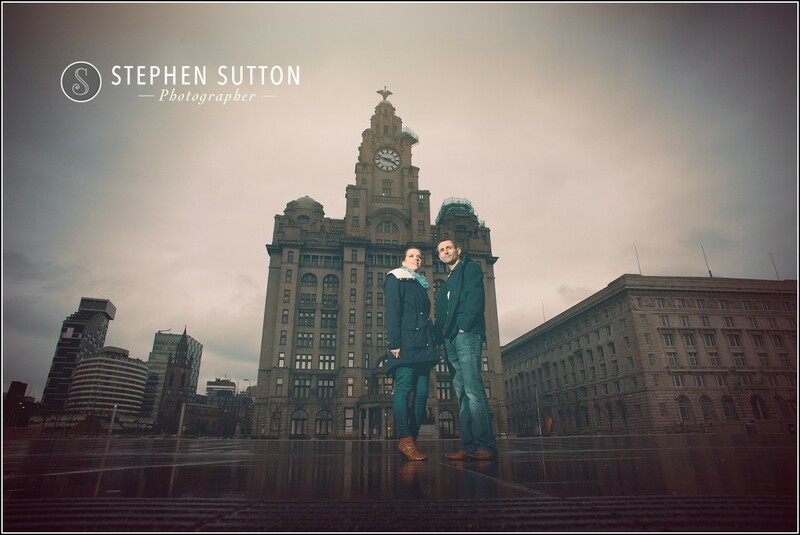 Recently I have also had a number of wedding enquiries for Liverpool so looking forward to photographing a number of weddings there in the future. 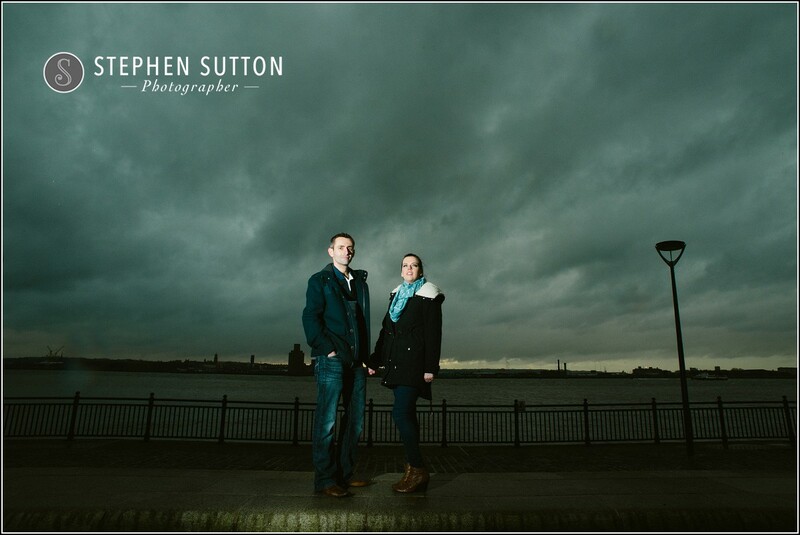 Kerryanne and Oliver are getting married this year at Pendrell Hall, as they live in Liverpool and I happened to be there this particular weekend we decided it would be a great idea to meet up and photograph the engagement session in and around Liverpool, Oh that’s right the weather had other ideas! 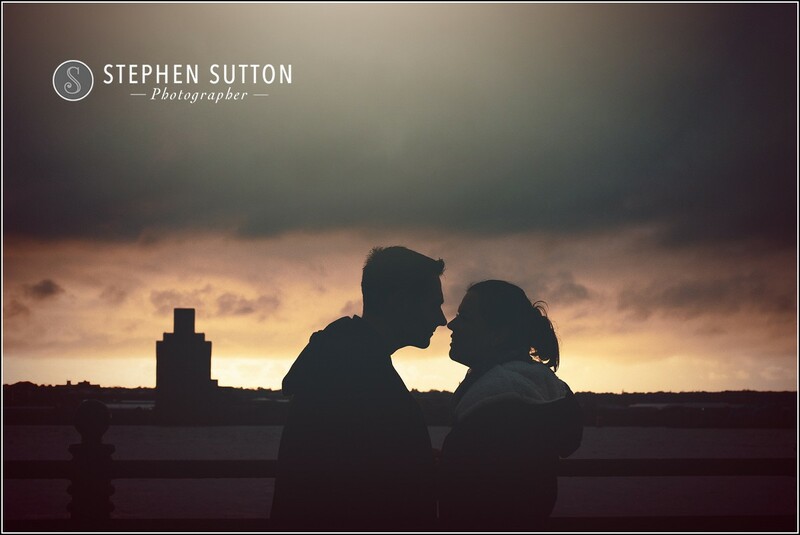 Well kind of, although it wasn’t the best day weather wise we still managed to get a good selection of images plus spend some time together getting to know one another a little better. 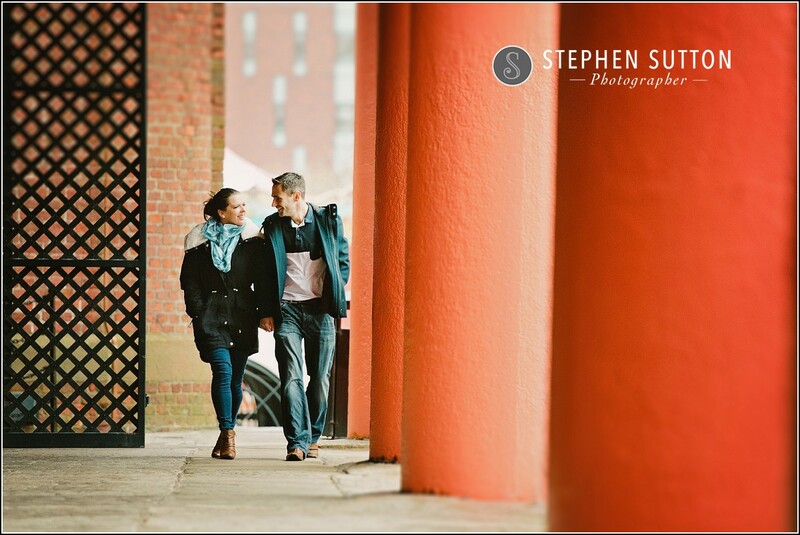 I’m really looking forward to working for Kerryanne and Oliver at Penrell Hall very soon, so make sure to check back and take a look at their wedding images once we have them up on the blog…. 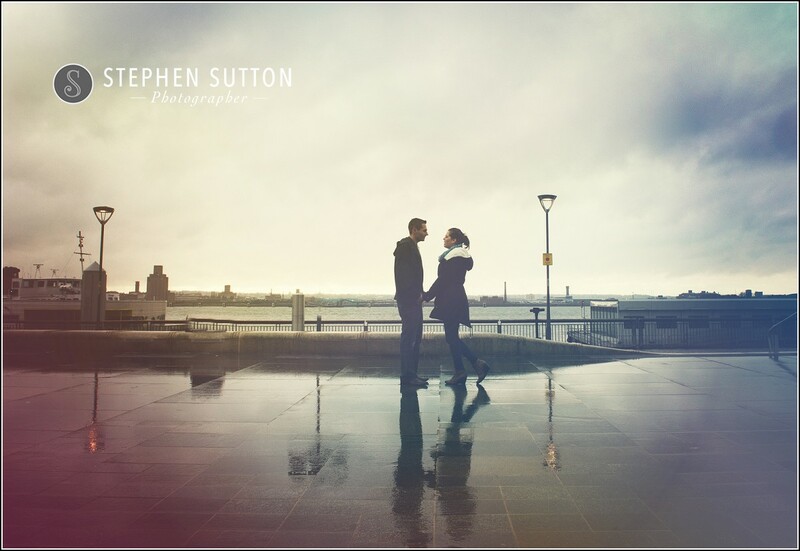 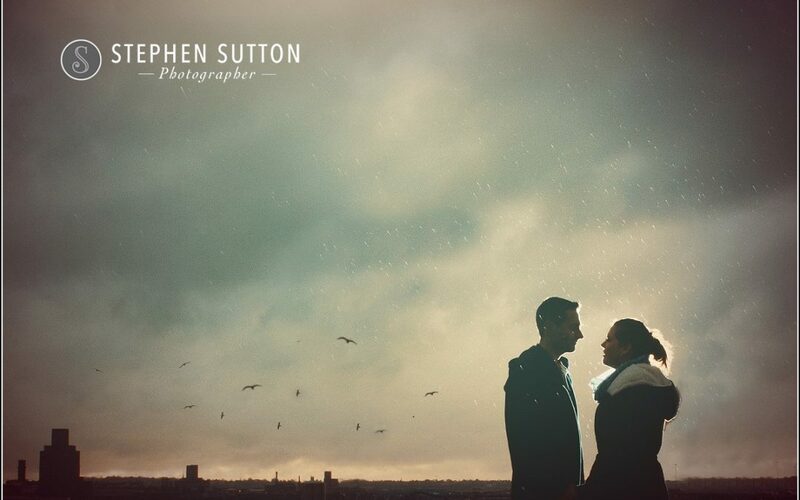 If you know of anyone looking to book a wedding in Liverpool I would love to hear from them so please feel free to drop me a message. 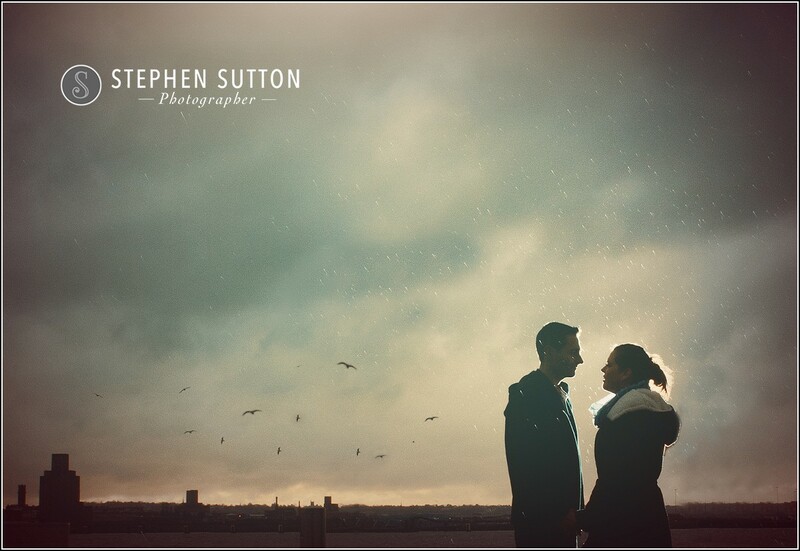 Here are a few images from their pre shoot.